At CNS Powertools, we understand that when you’re working with cordless tools, you want to be able to rely on them in the same way you would their corded counterparts, with minimum downtime and hassle. 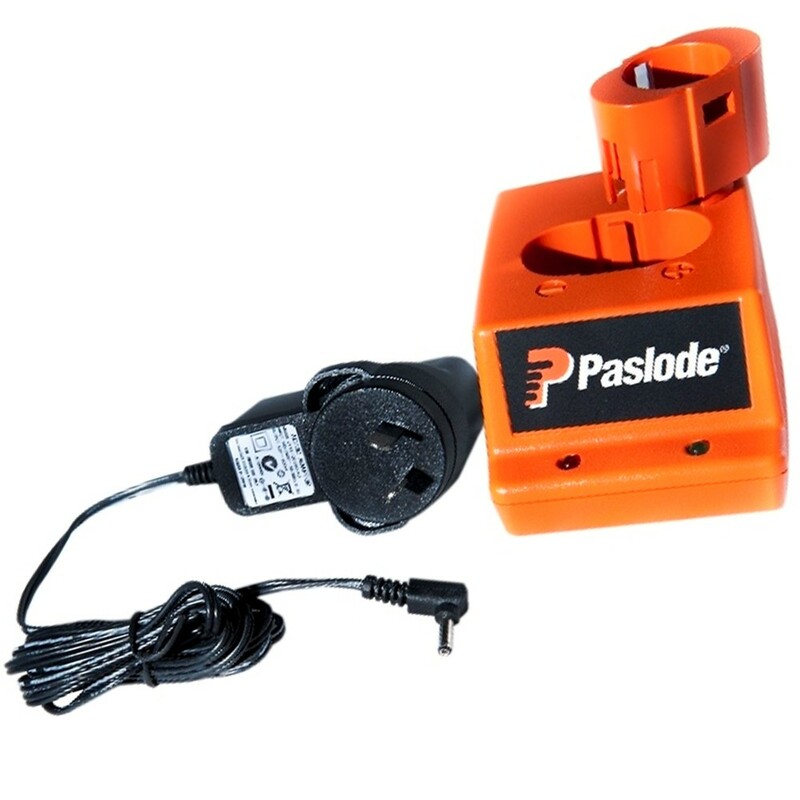 We offer a wide range of batteries and chargers, to help you ensure that your tools are always ready to go. 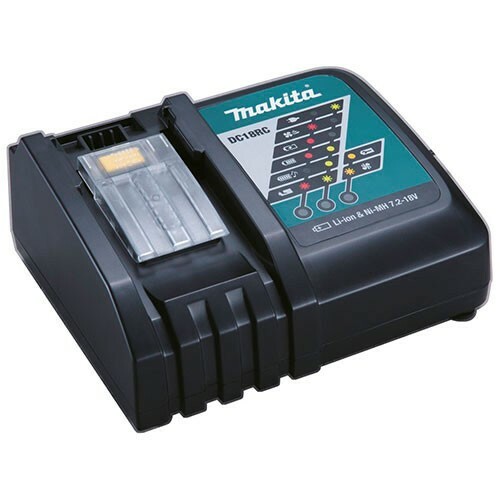 These state-of-the-art systems use the latest technology to ensure that your batteries are charged efficiently and safely. 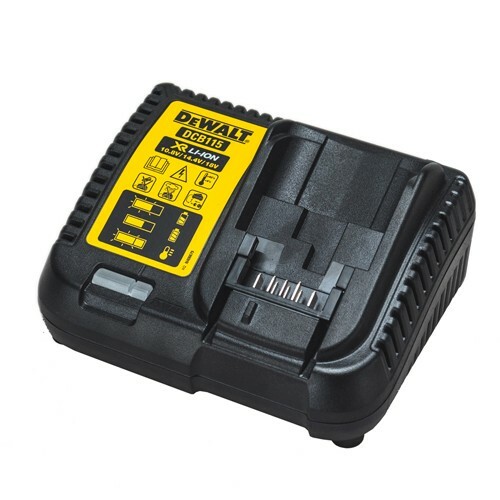 Featuring industry-leading brands such as Dewalt, Makita and Bosch, our selection of batteries and chargers is sure to have something to meet your needs. With CNS Powertools, you can purchase everything you need to get the job done in one place, quickly and easily. 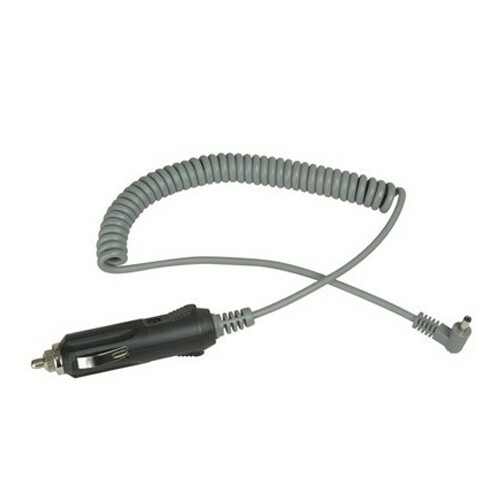 These batteries and chargers are compatible with many of our cordless tools, so you are able to pick up a complete set. 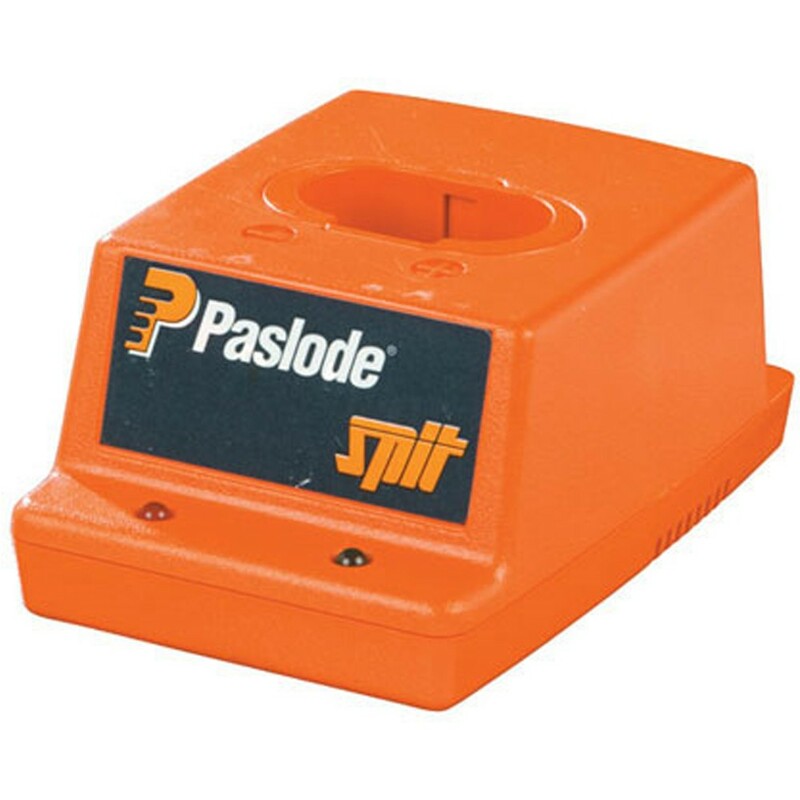 If you’re not sure which battery is best for your piece of equipment, please feel free to get in touch with the CNS Powertools team.